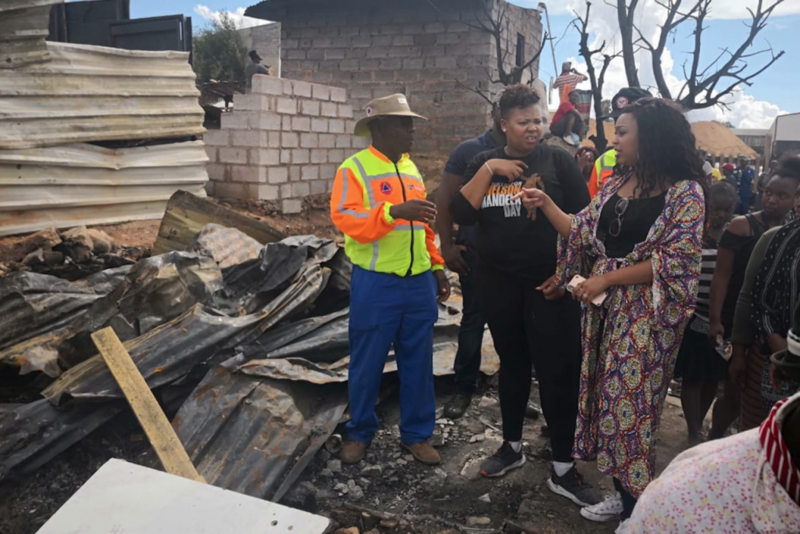 Radio and television presenter, Anele Mdoda began her career as a radio DJ at The University of Pretoria in 2004, where she studied Politics and International Relations. 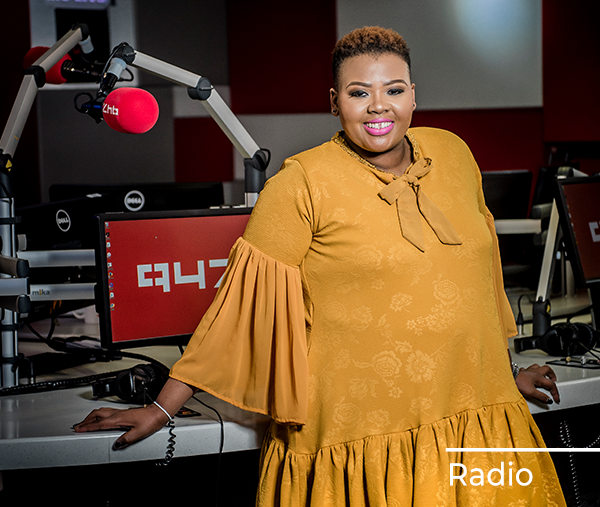 Since then, Anele has worked as a radio DJ for South Africa’s most popular commercial radio stations such as 5FM and 947 (Previously known as 94.7 Highveld Stereo) where she currently presents the 947 Breakfast Club with Anele, 6am to 9am every week day.  Anele’s television presenting career began in 2009 when she co-hosted the reality TV show SA’s Got Talent, (based on the British “Got Talent” format) In 2011, Anele co-presented the SABC magazine, lifestyle and television series TV to the POWER of 5. In 2014, Anele presented the docu-reality series Dream School SA which was broadcast on M-Net. In the same year she co-presented the SABC 3 talk show Tongue In Cheek. 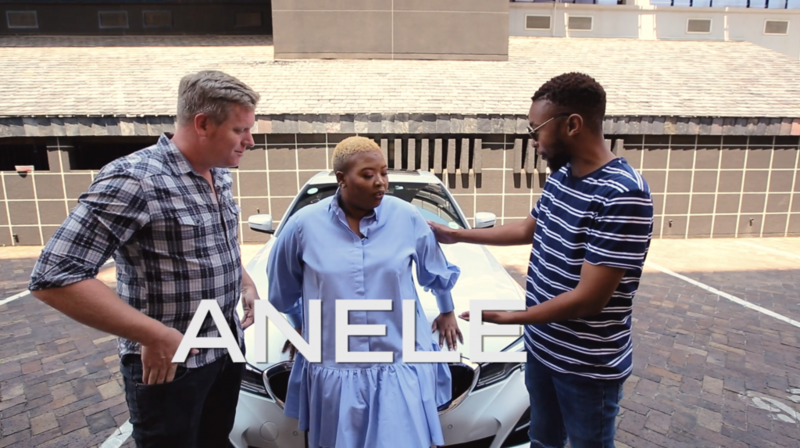 From 2016 to mid-2018, Anele presented her own daily talk-show Real Talk With Anele on SABC 3. She recorded close to 400 episodes over 4 seasons. 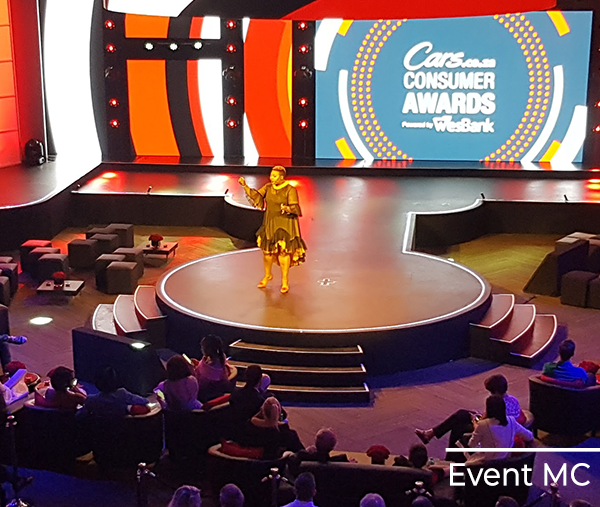 The show won a South African Film & Television Award (SAFTA) in 2017 for Best Talk Show. 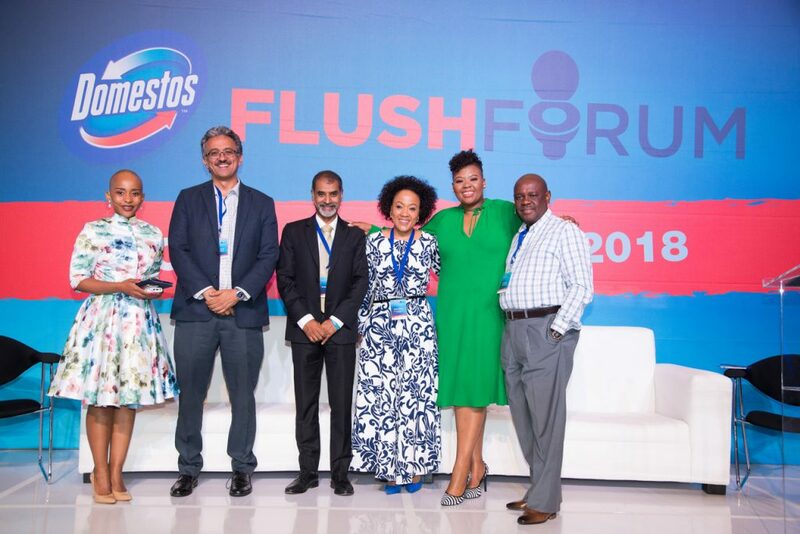 Anele has also featured as a contestant in the TV reality show Strictly Come Dancing, as a judge on Mzansi Magic’s Clash of the Choirs, as a judge on multiple Miss South Africa Pageants since 2012 and as a guest on a number of television and radio shows. She has interviewed the likes of Trevor Noah in his studio in New York, Taraji P Henson, Terence Howard, Katy Perry and Ed Sheeran to name a few. An author and a mother, who is passionate about cooking and connecting with her audience across all platforms, Anele gives 100% of herself in everything she undertakes. of the passion of Queen B herself. 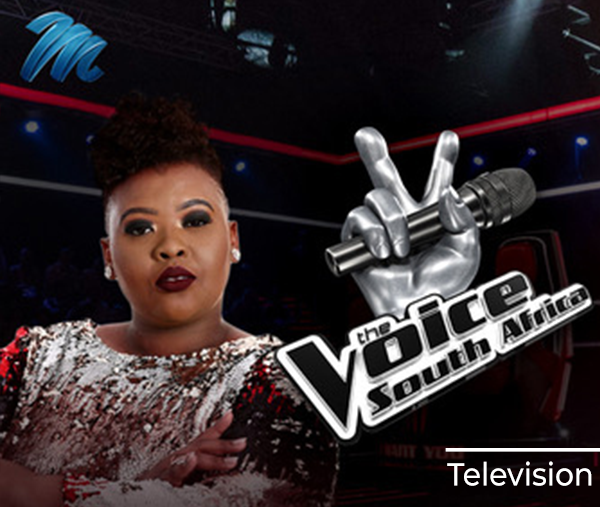 In the same year she co-presented the SABC 3 talk show Tongue In Cheek.>From 2016 to mid-2018, Anele presented her own daily talk-show Real Talk With Anele on SABC 3. She recorded close to 400 episodes over 4 seasons. The show won a South African Film & Television Award (SAFTA) in 2017 for Best Talk Show. Her twitter bio sums her up perfectly: ‘Be as interested as you are interesting.’ And to top it all off, she can perform any of Beyonce’s songs with all of the passion of Queen B herself.